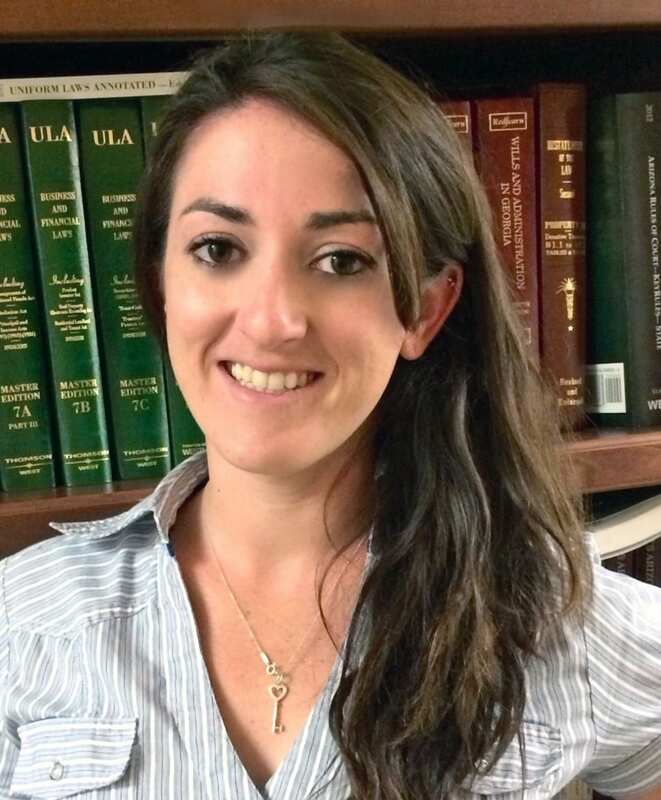 DMYL is pleased to announce and congratulate Megan Trog on passing the Arizona bar exam!! Megan joined the firm in 2011 as a part-time clerk working with attorney John Barron’s team. Upon her swearing in, she will join John and Alexia Peterson in our Phoenix office as an associate attorney focusing her practice on probate matters.